YORK folk singer-songwriter Toni Bunnell will launch her seventh album, Heart To Home, at the Acoustic and Folk Mini-Fest run by York’s Little Festival of Live Music at the Black Swan Inn on Peasholme Green on March 31. She will be selling copies, so festival-goers should either head to the merchandise table or see Toni after her performance. Alternatively, the CD will be available to buy online from the same day at tonibunnell.com. The album features 12 new songs and will be showcased by multi-instrumentalist Toni on bouzouki, guitar, Appalachian dulcimer and hurdy gurdy. 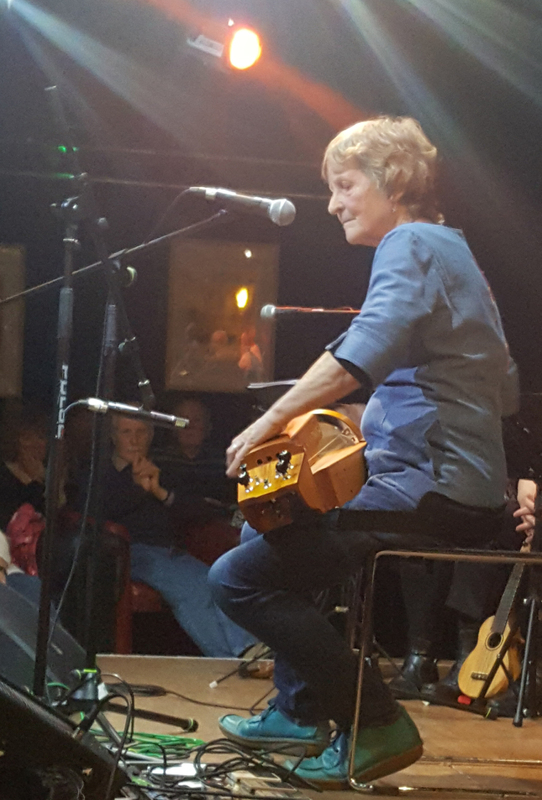 Through the years, Toni has performed at folk clubs and festivals in Britain and Germany, as well as on television and radio, and she has received acclaim for such albums as Tune On A Shady Beach and Where I Come From. 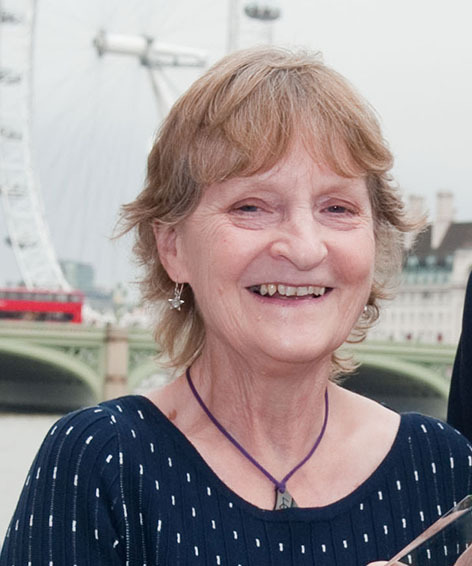 She is also a wildlife biologist, broadcaster and writer of stories and has run a hedgehog rescue centre for 27 years. Joining Bunnell in the mini-fest line-up will be Scarlett Gordon; gypsy Celtic group Leather’o; Norse folk group Bruni; acoustic musician David Ward Maclean; Plumhall’s Nick Hall, performing a rare solo set, and folk-Americana headline act Edwina Hayes. Doors will open at 2.15pm for the 2.30pm to 9pm event. Admission is free but a suggested donation of £5 will be welcomed; these donations will be given entirely to the chosen charity.